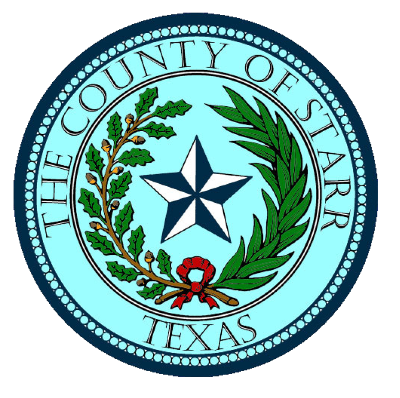 Starr County commissioners have approved the board of judges’ appointment of a new county auditor on Monday. The board of judges appointed Xavier Perez, co-owner of a local CPA firm, as the new county auditor effective immediately. Perez’s appointment ends the tenure of Boyd Carter, a retired real estate lender, who was appointed by the judges in May 2017. Carter replaced the previous auditor, Rosalinda Guerra, whose term was not renewed. Upon his hiring, Carter was saddled with completing the county audit by the federal deadline of June 30, 2017. However, when he came into office, the audit had not even been started, according to Carter. Although the June 30 deadline was not met, the county was able to complete the audit without endangering the ability to apply for grants, such as the Community Development Block Grant program. This year, the audit was again delayed, which Carter said had a lot do with a change in the CPA firm the county worked with to conduct the audit. The county hired a new firm this year, Oscar R. Gonzalez, CPA & Associates of Pharr, which Carter said was unfamiliar with the county’s auditing system. That audit was finally submitted Jan. 31. “I just hope that it’s for the best,” Eloy Garza, commissioner for Pct. 3, said of the appointment of a new auditor. County Judge Eloy Vera said the commissioners would work with whoever the district judges appointed for the job, but noted that Perez’s background better suited him for the position. “Xavier is a CPA, so I think he’s more in tune with the duties of an auditor,” Vera said. “Mr. Carter, great gentleman, but his experience was in banking. Carter’s term ended Dec. 31 but stayed on because a replacement had not been appointment. Carter said he would’ve liked to have been re-appointed for another two years and applied for the job. He commended his staff, called them true professionals and said they were very good at their jobs. Carter also said he had “the utmost respect” for the county commissioners and the county judge, especially.